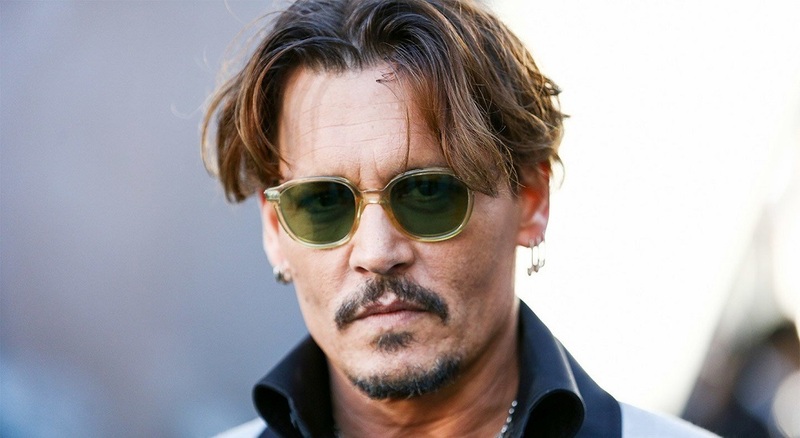 Location manager Greg "Rocky" Brooks says in a lawsuit that Johnny Depp punched him twice in the ribs then yelled "I will give you one hundred thousand dollars to punch me in the face right now!" Brooks alleges that in April 2017, when the film was shooting under the title Labyrinth in and around the Barclay Hotel in downtown LA, he informed the director Brad Furman that an upcoming take featuring Depp would have to be the last outdoor shot of the night because of legal permits. The lawsuit says Furman forced Brooks to go beyond his duties and tell Depp himself that shooting had to end. Brooks said he was seeking out the off-duty sheriff's deputy serving as set security when Depp found him first. In the movie, City of Lies, the 55-year-old Depp plays a Los Angeles police detective who for years investigated the still-unsolved 1997 death of the rapper Notorious B.I.G., also known as Biggie Smalls, whose real name is Christopher Wallace. City of Lies hits theaters on September 7, 2018.